About time! 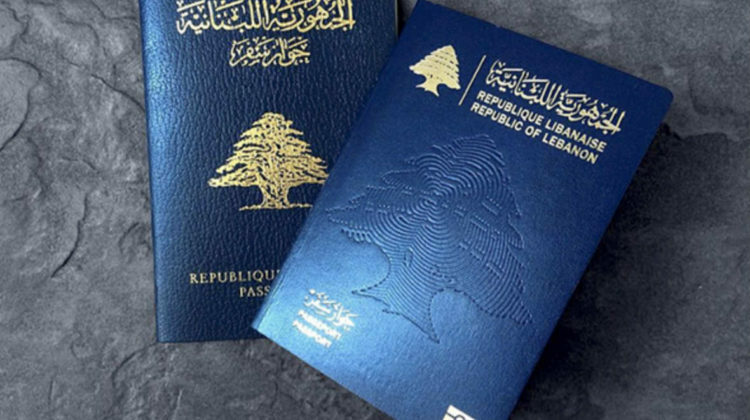 The Lebanese General Security will start issuing 10-year passports staring August 10th. The passport will cost 500,000LL which is considerably more expensive than most passports around the world. Nevertheless, I’d rather pay 500,000LL rather than pay 300,000LL for a 5 year old passport. In comparison, a 10 year UK passport costs around $150 while a Canadian passport only costs $160. Germany has one of the world’s most powerful passports and it barely costs $100 to issue a 10-year passport. 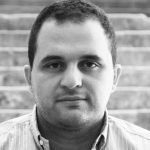 Lebanon ranks among the weakest passports worldwide.